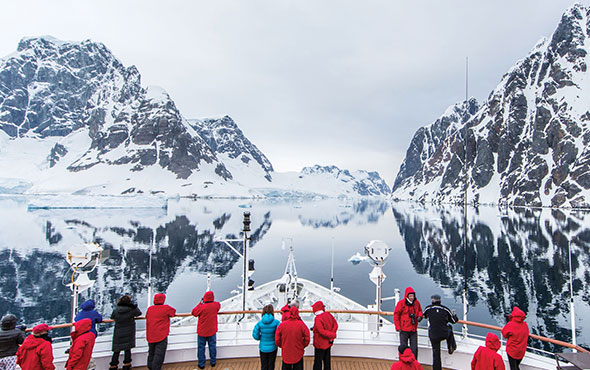 When experiencing Antarctica with Abercrombie & Kent, guests know they will be treated with high-touch service, elegant comforts and sophisticated design. Because Antarctica is a dynamic environment and like no place on earth, it’s difficult to picture what to expect. To help, read an account of a day in Antarctica to taste what’s in store on your journey. As soon as you wake up on ‘Le Lyrial’ and look at the window, you are greeted with ice-covered mountains reflecting off the surface of Paradise Bay. It is breathtaking, so you grab your camera and take a few pictures from your private balcony. After deciding which of the 2 onboard restaurants you would like to eat breakfast, you head to Deck 6 to enjoy the views. Breakfast is served buffet style and there is plenty of delicious dishes to choose from. Everything from contemporary, gourmet and international cuisines are available for you to feast on. Luckily, this breakfast spread is here every morning of your vacation. After filling up, you head back to your room to get dressed for the outdoor elements. 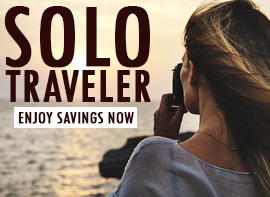 Thick rubber boots, a hooded parka, waterproof pants, trekking polls and a lightweight backpack are all waiting for you in your room, for you to use throughout the trip. Everyone will gather to board the Zodaiacs, the small, inflatable rigid boats. 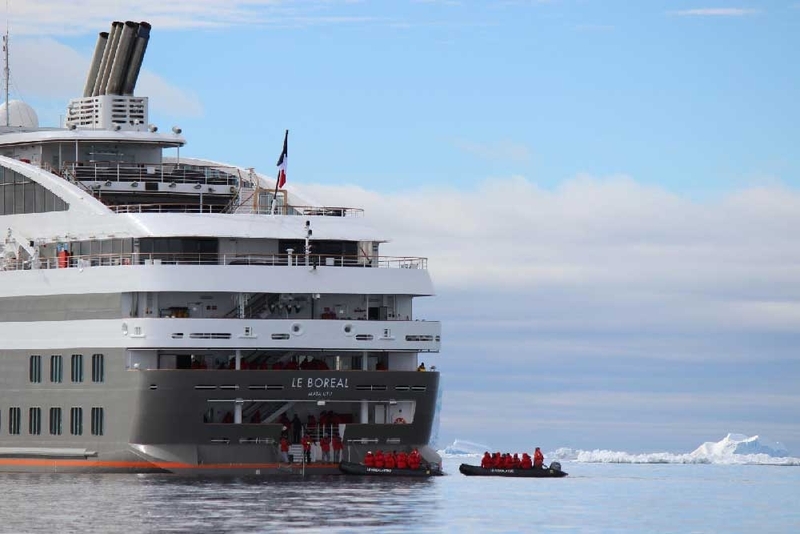 Once all the guests split into small groups, you will motor ashore and most people will have only one thing in mind: you are about to set foot on Antarctica. You will touch terra firma at the Argentine Almirante Brown Station in Paradise Bay, and plant your feet on the continent itself. Many will be overwhelmed by the sheer emotion of this milestone and their eyes will be open wide to all the new sights. If weather conditions allow, prepare for a hike up the peak for a view of Paradise Bay. After taking in the amazing views, you will all re-board the Zodiacs for a tour of the bay. Dotting the bay are patches of ice and colossal icebergs. Your exhibition guide will bring out a bar full of bubbly, to celebrate your monumental trip. You’ll toast to your continental landing with champagne, reflecting on the incredible morning. 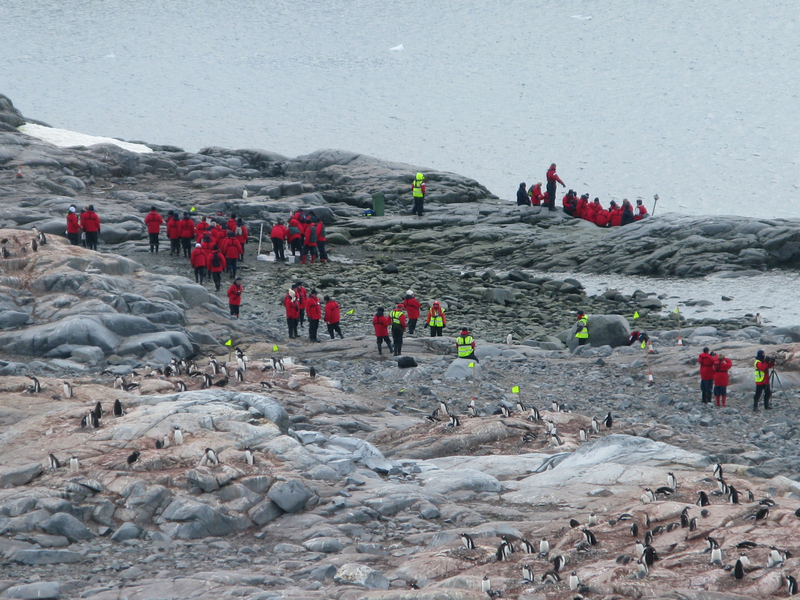 An unexpected ‘extra’ before heading back to the ship is the sighting of a colony of macaroni penguins. They are distinguished by a flamboyant plume of feathers on their heads. 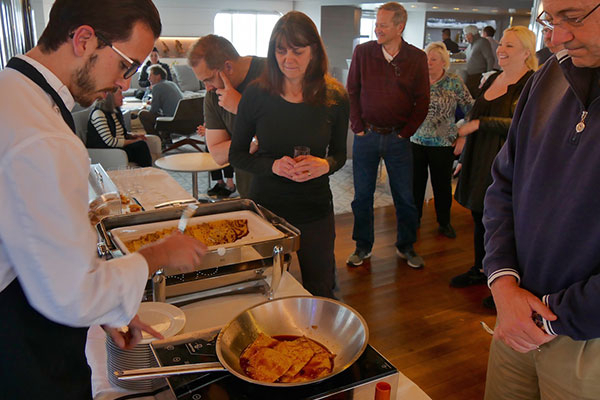 Once on the luxury cruise ship, the weather is warm enough to enjoy lunch on the deck. Every once in a while, you will see seals on the ice. 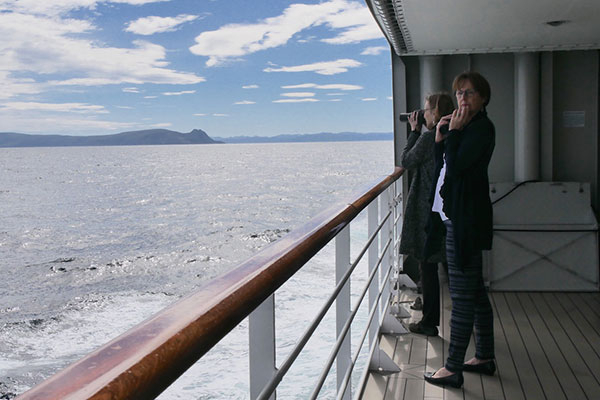 Your landscape views are ever-changing white mountains through the Errera Channel. 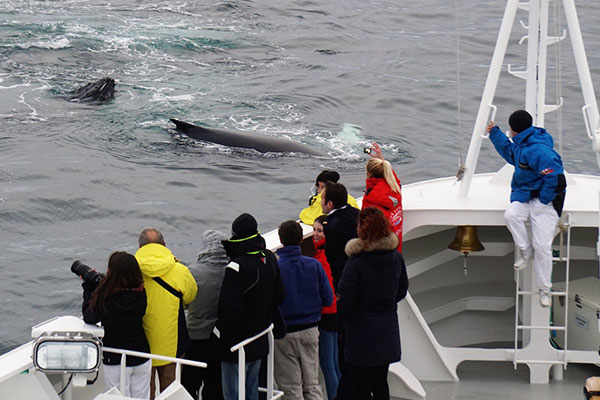 After lunch is over, a large group of humpback whales were spotted feeding close by. This is a perfect opportunity to take some amazing wildlife pictures. After a briefing by your expedition leader, you’ll land at Cuverville Island to sit on the cobble beach, taking in the sights all around. Surrounding you are thousands of Gentoo penguin, strolling by and feeding their chicks. 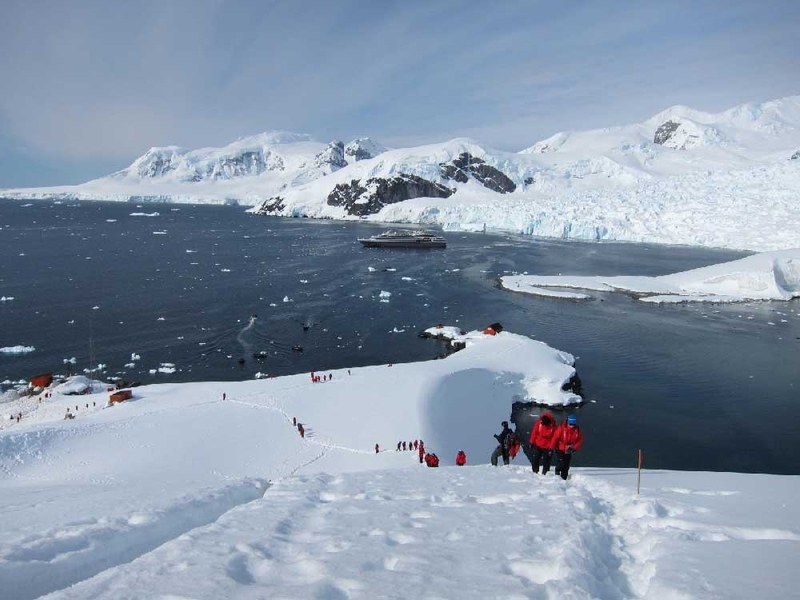 A few adventurous explorers hike up to a ridge point to get a better view of the penguin colony and the landscape. After a few hours and some great pictures, you board the Zodiac. First thing you do when you get back to your stateroom, is take a nice warm shower. 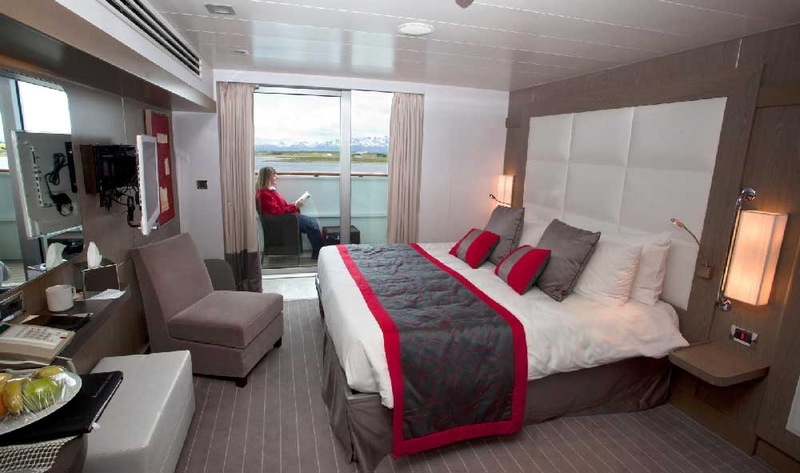 After changing your clothes, you’re ready to meet up with your new friends in one of the bars on board. You exchange stories while enjoying the live piano music and remise on all the beauty that filled your day. You head towards the restaurant and dig into some scrumptious dishes. The best part is that all your meals and drinks are included! After your gourmet dinner, you head outside to the upper deck. You’re completely surrounded by spectacular mountains no matter which direction you look. The captain alerts you that your ship will be entering the Lemaire Channel at 8:00 a.m. tomorrow. Knowing that it’s nicked named the “Kodack Gap”, it’s a sight not to be missed. You decide to head to your warm stateroom, so you will be well rested to for another big day of adventurous day in Antarctica. 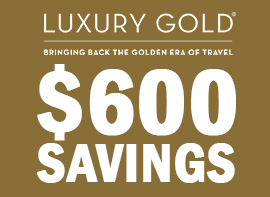 To voyage the White Continent will be a deeply rewarding experience unlike any other. Antarctica represents the last true wilderness, a place forever untamed and endlessly changing. No two days are the same on an Abercrombie & Kent Antarctica vacation – but every day is an exciting new adventure that brings you closer to understanding the most remote wilderness in the world. 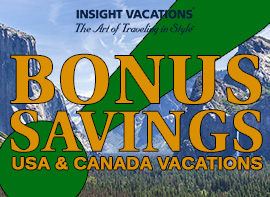 Call AffordableTours.com at 1-800-627-3753 and speak to one of our travel consultants to take advantage of the best price to Antarctica.